A notice posted at the entrance of the gas chamber requests silence, but I wonder at the necessity of the reminder as the hush of visitors precedes and then extends far beyond the entryway. Gray in color but thick with gruesome story, the room of death overwhelms. A man in front of me removes his hat and buckles to one knee; I choke back sobs. Silence ensues because no word in any language expresses the monstrosity of evil committed here against women and children, babies and men. It is not a quiet of tranquility; it is a noiselessness fraught with terrible heartache. A shaft of light pours through a small, square opening on the ceiling. I imagine naked innocents huddled together looking toward this tiny door; I picture their puzzlement when a canister of Zyklon B insecticide drops to the ground at their feet; I wonder whether or not they understood their imminent fate and whether or not the last 15 minutes of their lives seemed agonizingly lengthy. Jewish prisoners donning gas masks were made to haul deceased victims from the gas chamber to the crematorium; they didn’t have far to go. 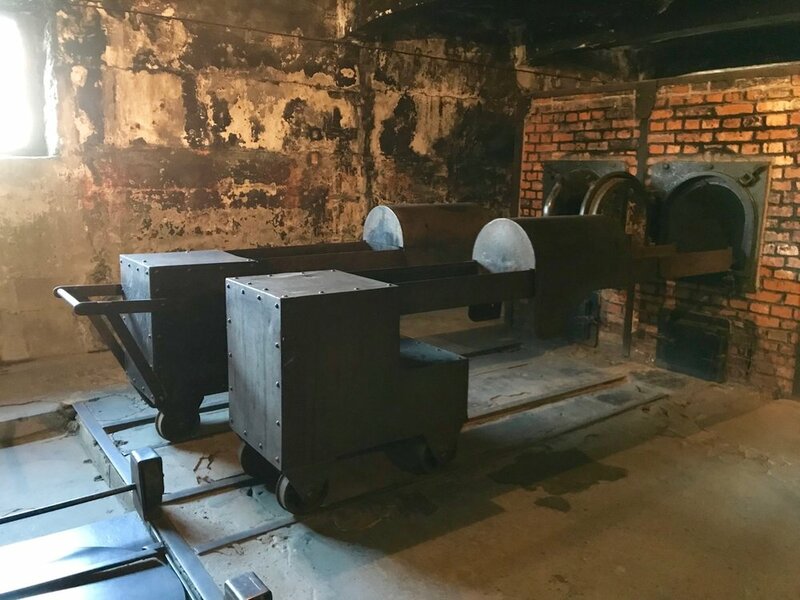 We walk from the gas chamber directly into the adjacent room fitted with body-burning furnaces. The Nazis streamlined human “extermination” to the point where keeping up with body disposal presented a real problem. No amount of orderliness—not the methodical removal of shoes and eyeglasses nor the systematic surrender of suitcases and prayer shawls—could assist in the practical problem of disposal. Nazis capitalized on death wherever possible. Case in point: the peddling of human hair. An entire floor in Block #5 houses nothing but hair—hair contaminated with Zyklon B insecticide and therefore hair cut and shaved from gas chamber victims after being gassed to death. Braids clearly removed from the scalps of little girls rest atop the staggering amount of hair here—hair piled high and wall to wall; hair left as it was found, stuffed in large bags—about two tons of it. I share no photo of the hair here because the museum requested that no photos be taken in this area. Nearly every historical account I’ve read of death-camp survivors includes some mention of how victims, prior to (and sometimes even after) their displacement into ghettos retained an indifference (disbelief?) about what was happening all around them. Elie Wiesel, Nobel Peace Prize-winning author in his book Night, shares one such account of Moishe the Beadle, a foreign Jew in his town who had been rounded up by Hungarian police and taken into Polish territory occupied by the Gestapo. 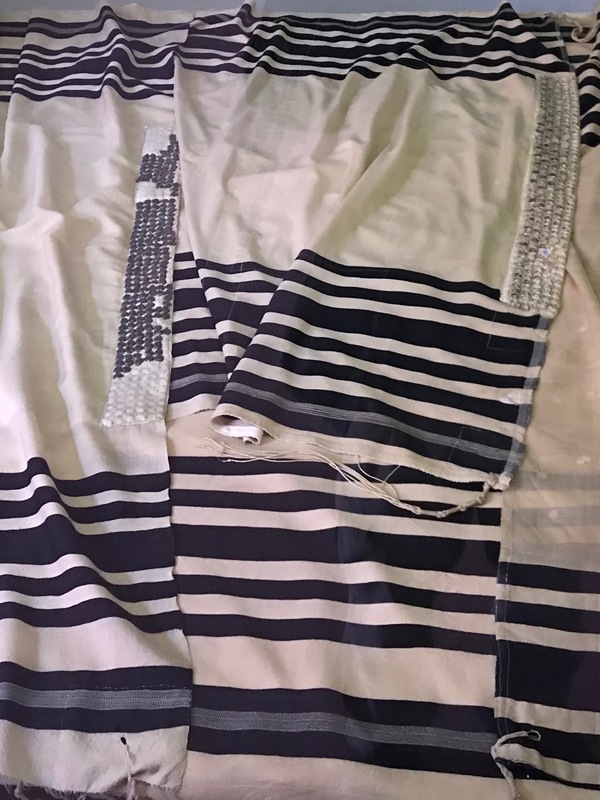 Miraculously, Moishe escaped and traveled back to Elie’s town where he journeyed from house to house to house telling of the atrocities he witnessed: people forced to dig trenches, to approach the trenches one by one, to offer their necks to be shot. He spoke of infants tossed into the air as targets. Infants. Tossed in the air. Used as targets. 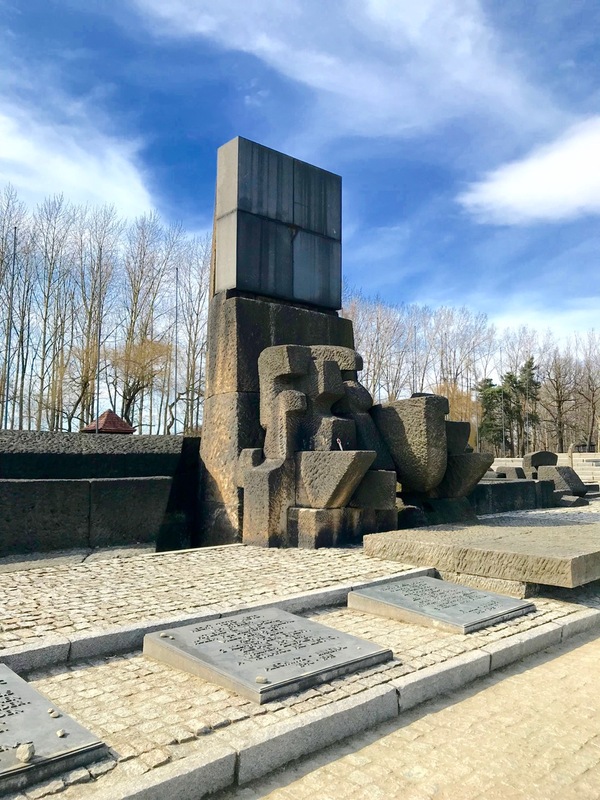 Indeed, having now walked through Auschwitz-Birkenau and seeing with my own eyes the enormity of the extermination operation, who could have thought a genocide of such magnitude could be operating in the midst of civilized society? Is it any wonder no one believed Moishe? The precision and orderliness of the encampment astound me. The Nazis commandeered a tidy Polish army camp, and from the outside, the barracks stand tall and pristine. In the sunshine, if I push from my mind the barbarism committed here, the buildings beckon a welcome. But peaceful thoughts flee as I come to the area between Blocks #10 and #11, home of the “Death Wall” where the SS shot thousands at point blank range. Looking straight at the wall, notice the boards on the windows of Block #10 on the left. 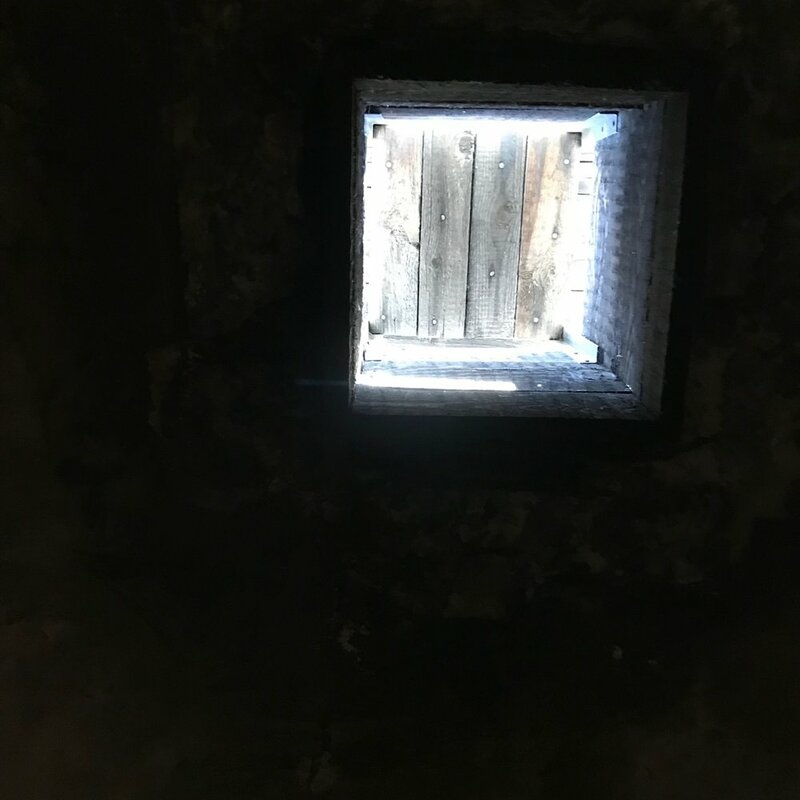 Nailed to the windows, the black wood prevented prisoners held in Block #10 from watching the executions at the death wall. Death Wall between Blocks #10 and #11. Notice boarded-up windows on prisoners' windows. The gallows, shockingly smaller than I imagined, stand near the area where inmates lined up for roll call. Men, women and children hanged on these gallows, and prisoners were made to file past the dead to look full on into their faces. Another gallows resides just outside the barbed wire fence at Auschwitz. After the war, the first commandant of Auschwitz, Rudolf Höss, hanged here as punishment for war crimes of which he was found guilty by the Polish Supreme National Tribunal. Although Birkenau stands less than 1.5 miles down the road from Auschwitz, the mood differs here. With little to no tree cover, it endures the full wrath of the elements. It feels more dire, and the sprawling enormity of the place overwhelms. It’s unseasonably cold when we visit, and I can only imagine how the fragile, emaciated inmates endured harsh Polish winters with ill-fitting clothes and shoes. Wind whips my hair and cuts through my coat as we walk down the long stretch of rail toward a cattle car used to transport Jews into Birkenau. It’s appropriate that this memorial is positioned at the end of the railway line where people were “selected” to walk off the train directly into Krema I or Krema II and to their deaths. This exact location marks the end of the line both literally and figuratively for a million and half people. A few paces away from the memorial lies a mess of rubble where a gas chamber and crematorium once stood. 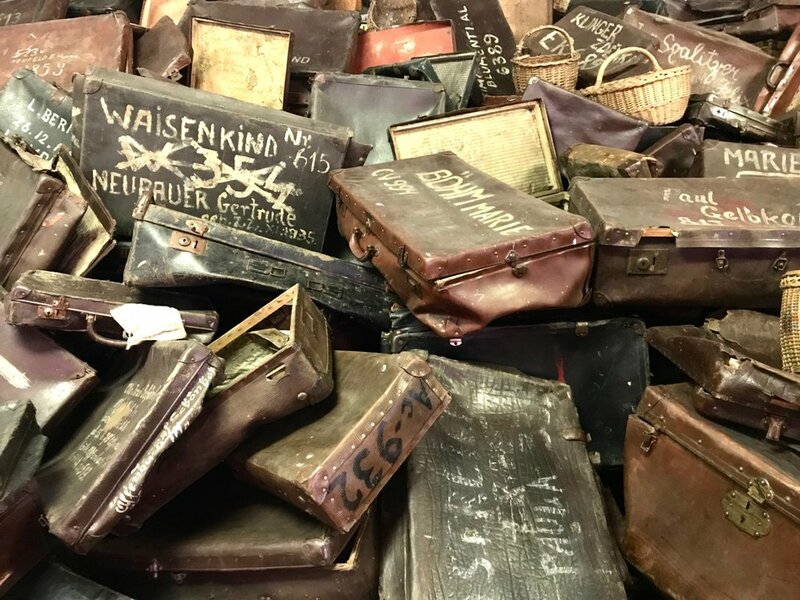 Nazis attempted to cover their crimes by exploding evidences of their murder houses, but proof of their abomination whispers from the corners of the cattle car, screams from the chimneys of the gas chambers, and shouts from the soil at the death wall. A 2014 report in The Atlantic stated that only 54% of the world knows anything about the Holocaust. If what philosopher George Santayana is true—that “those who cannot remember the past are condemned to repeat it”—then we could very well be sitting on the edge of a very dangerous precipice staring into the black abyss of yet another horror against humanity.